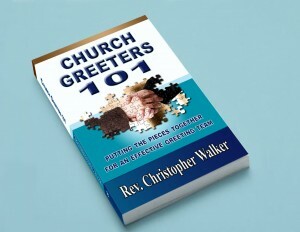 EvangelismCoach.org announces the release of Church Greeters 101 in both paperback and kindle formats. 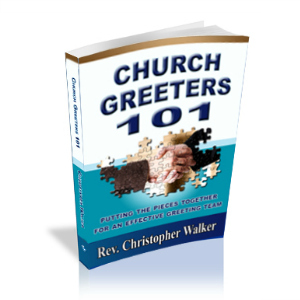 Author Chris Walker has wanted to help churches improve their hospitality ministries and Church Greeters 101 targets the specific ministry of church greeters. 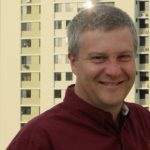 “Over the years, I’ve seen a lack of current and practical material for the recruiting and training of greeters for this vital hospitality ministry,” says Chris. Church greeter ministry is a vital part of welcoming visitors to your church. They help shape that first impression which in turn, may very well shape a visitor’s journey to Christ. Sadly, greeting ministry gets neglected, overlooked, or relegated to auto-pilot. Church leaders end up begging for unmotivated volunteers who fill a space. ways to cast the vision for ongoing hospitality ministry. I couldn’t possibly recommend a book or author more highly. For the past 8 years, I’ve lead the Welcome Ministry Teams in my church. I’ve benefited from the author’s resources and training immensely. His work has always been top quality and very helpful to me and those the greeting teams I’ve lead. Church Greeters 101 is very well written and is filled with practical help to recruit, train and lead the Greeting team(s) to effective and fulfilling service. Even if you only implemented a couple of the suggestions in the book, it would be worth at least five times the price of the book!!! Get a copy for yourself. Then send copies to the rest of your team. You’ve been asked to recruit greeters for your church greeting ministry. You’ve been asked to organize your church greeters, but aren’t quite sure where to start. You’ve been asked to train your current greeters but can’t find any adequate training material available. then Church Greeters 101 is for you. 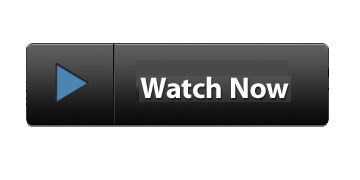 take your welcome experience to new levels. Your church can’t make an impact if your visitors don’t come back. Church Greeters 101 will help you make sure your greeters are NOT the reason visitors stay away from your church.